"Vonderlin's first-born, plush, mother-earth vocal grace is masterful!" 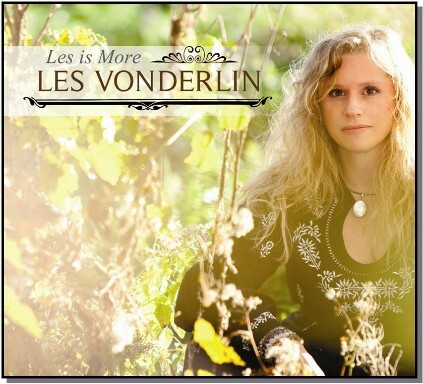 Les Vonderlin has loved music and performing as long as she can remember. "There was always music playing in our home when I was young," she says. "I can not imagine a single day without it, and I really enjoy sharing what I do with people who appreciate the power of music as much as I do." Vonderlin's influences include everything from The Beatles to Bluegrass and her love of such a wide variety of music is heard in her original material.